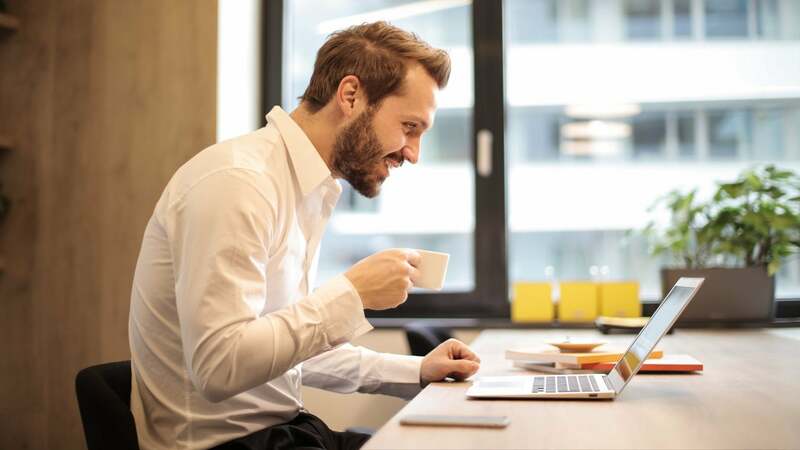 If you’re deaf or hard of hearing, then placing or being part of a Skype call can be a complicated affair. This week, Microsoft rolled out a feature to make things a little easier: captions and subtitles. The feature adds captions in real-time to audio and video calls, enabling those who might have trouble hearing the person their chatting with a better chance of understanding what’s going on in the conversation. It also offers real-time translations for 20 languages, for situations when the person you’re chatting with doesn’t speak your language. 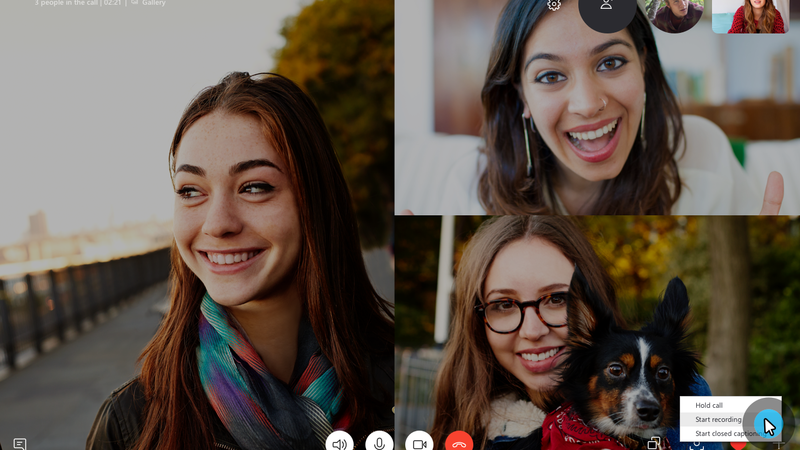 Skype announced this week that it has added a cloud-based recording feature to its video chat service, which you can now access on almost any version of Skype save for the Windows 10 version. 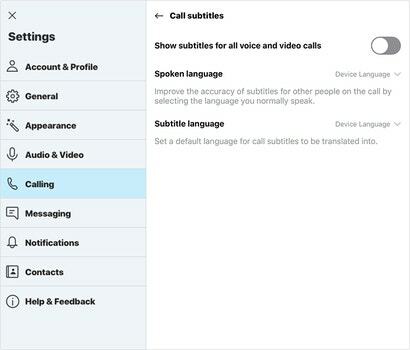 It’ll gain the call-recording feature “in the coming weeks,” according to the Skype blog. Once on, you’ll see subtitles/captions scroll during the call with what’s being said. The subtitles are done by AI, so they’re not perfect, but they’re significantly better than nothing. 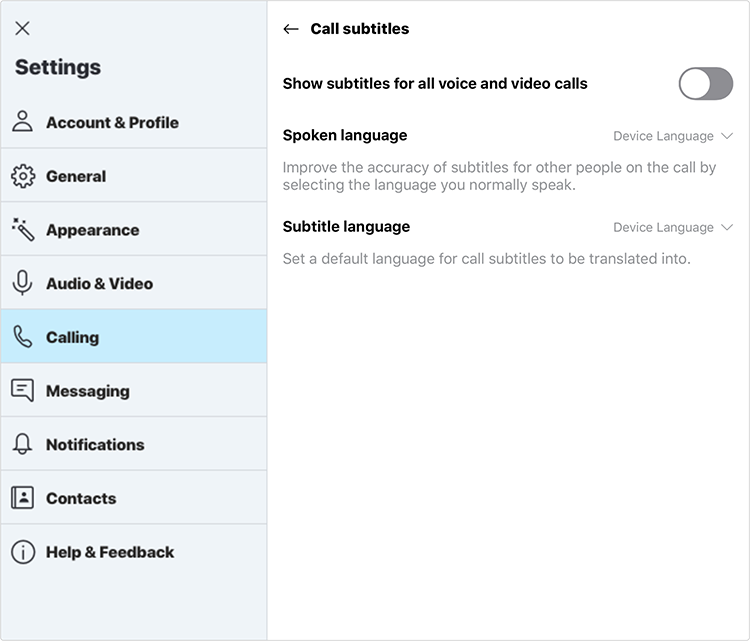 If you just need subtitles for the call you’re on, you can toggle them on by pressing the + button during the call and then selecting “turn subtitles on” from the menu. Real-time subtitles are available in Skype version 8 on Android (6.0+), iPhone, iPad, Linux, Mac, Windows and Skype for Windows 10 (version 14). 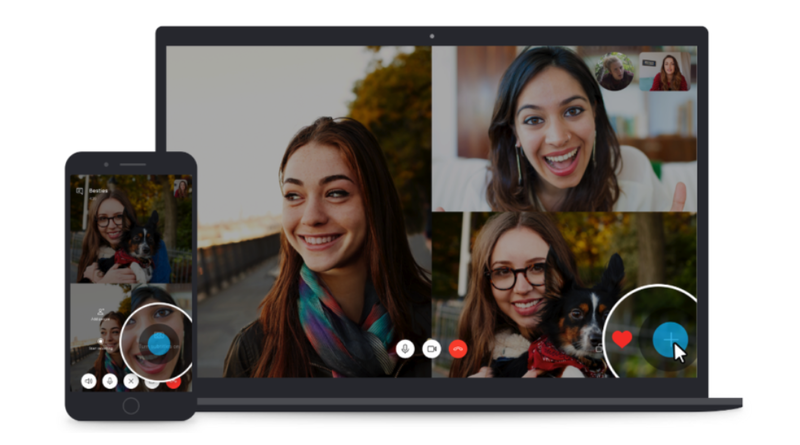 The feature is being gradually rolled out, so if you have Skype version 8 and don’t see it, give it a few days and try again.